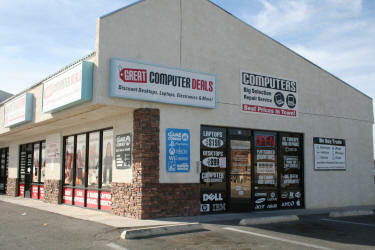 Great Computer Deals is owned by the Osborne family out of Pahrump, Nevada. A homeschooling family since 1986, the Osbornes noticed the lack of computer options in the home education market. With a love for electronics and over 17 years experience selling and teaching computers to parents and families at conventions they decided to do something about it. 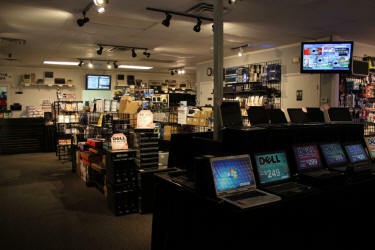 In September 2010, Josh and Chris opened their first retail store and repair center specializing in name-brand computers at discount prices. Each year their business also travels to 10-15 homeschool conventions around the country. Their staff of salesmen and technicians prides themselves in being able to explain technology that is friendly and easy to understand. If there is anyway we can help you, please feel free to contact us today. 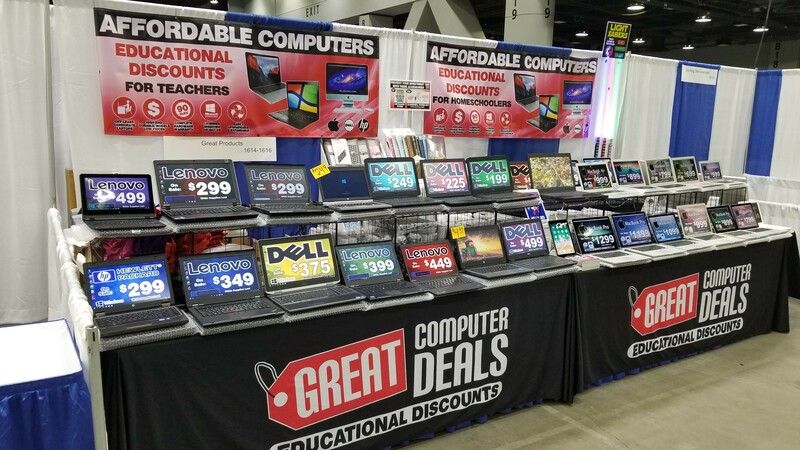 Great Computer Deals' booth at a homeschool convention. For a helpful explanation of our business. Watch this quick 90 second video. Remember, you're not purchasing from an anonymous warehouse. 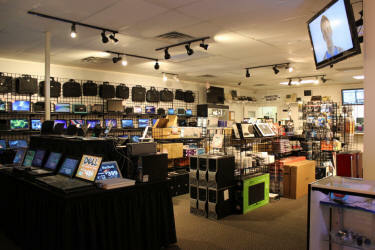 You're purchasing from a retail store that is open 6 days a week with a full trained sales/repair team. Our computers are "off-lease". That means they were acquired from a leasing company that rented it to a corporation for 3 years. Once the lease expired, we took it), thoroughly tested it, removed the previous owner's hard drive and installed a new one with a clean copy of the operating system and updated drivers. 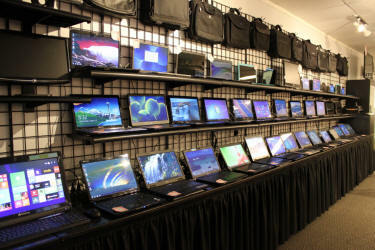 This is the best way to purchase a used computer, as models sold on eBay and Craig's List are usually personally owned with major signs of wear, no warranty and many times have not even had the data wiped. Reason #3: Don't Like it. Return it. If you are not satisfied with this product, you may return it. 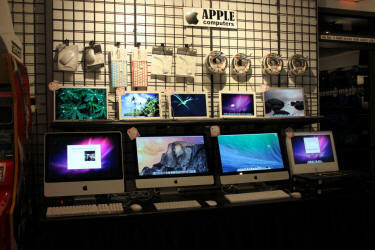 Please send it back to us within the 90 warranty period for a refund minus a 20% restocking fee (which covers the time and cost of wiping the computer and reinstalling the operating system). Shipments are usually processed within 1-2 days of order placement and payment in full, excluding weekends. We currently ship to the US within the contiguous 48 states. Shipping is FREE on all orders. We offer discounts for home educating families and school teachers. Contact us about special pricing.